Health care has experienced a revolution over the last 10 years—some could argue that it’s been taking place for decades longer. The pace of change has quickened. Naturopathic medicine is more accepted—evidenced by the growing number of licensed states and states closing in on licensure. 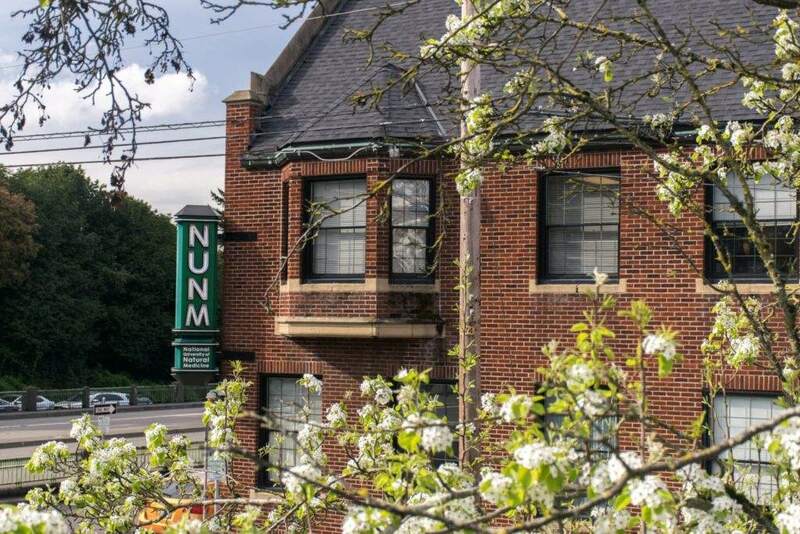 Nowhere is that changing of the status quo manifested more than at National University of Natural Medicine in Portland, Oregon, the grandfather of accredited naturopathic schools. Today, NUNM is the recognized leader in natural medicine and research, where healing resides at the very center of health care. Naturopathic medicine combines traditional (sometimes called nature cure or “vitalist”) healing modalities with modern science and evidence-based medicine. This allows naturopathic doctors the ability to practice the full scope of their medicine—as primary care physicians who rely on natural medicine to help their patients regain or maintain health. This balance of incorporating traditional naturopathic medicine alongside a science-based curriculum has introduced a wide range of career opportunities for NUNM graduates. From practicing at Zoom+Care integrative clinics, to researching in hospitals, to practicing medicine in rural counties or underdeveloped countries—NUNM grads are practicing where health care is desperately needed. The tide continues to turn in favor of natural medicine for NUNM graduates. In Oregon, legislation has increasingly recognized the efficacy of naturopathic medicine—a boon to NUNM clinics and graduates. Case in point: Legislators in Oregon are now considering an insurance “pay parity” bill that allows NDs to be equitably paid for the same services as those performed by MDs. At the same time, respect for traditional naturopathic treatments—herbal medicines, homeopathy, hydrotherapy, has never been greater. NUNM Library is host to one of the largest collections of books on natural medicine in the nation. Its Rare Book Room holds more than 2,000 books, with volumes dating back to the 1600s, a wellspring of information for those researching the roots of the medicine. Last month, NUNM Press celebrated the completion of a project that’s been 10 years in the making: the final book in a 12-volume anthology presenting original writings from the early literature of several founders of the naturopathic profession. The Hevert Collection: In Their Own Words, edited by Sussanna Czeranko, ND, strives to reintroduce the thoughts and practices of the nation’s first naturopathic practitioners. While the profession of naturopathic medicine has changed since its earliest days to stay current with the times, one thing that is constant is the deep desire to deliver the best possible care informed by evidence for naturopathic practices. This is what drives the NUNM naturopathic and research faculty in everything they do for their students. Many of our students are enrolled in dual-degree programs. Some, for example, study naturopathic medicine while learning how to develop research studies on specific areas of interest. NUNM’s Helfgott Research Institute, led by Ryan Bradley, ND, MPH, is justifiably earning a reputation as the best naturopathic medicine research institute in the country. In addition to millions of dollars in NIH grants awarded in just the past five years, in a recent issue of the respected Journal of Alternative and Complementary Medicine, Helfgott faculty submitted three of the 10 research studies published on advances in naturopathic medicine. NUNM students, like Christine McClure, clearly benefit from this naturopathic and research expertise. 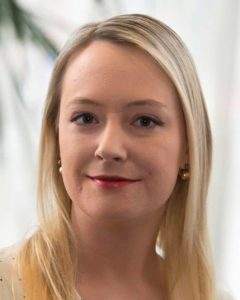 Christine, who is studying for a naturopathic doctorate and master’s in research, learned in February that she was chosen as this year’s NPLEX Anna MacIntosh Junior Investigator Research Fellow for NMSA International, an award of $5,000. 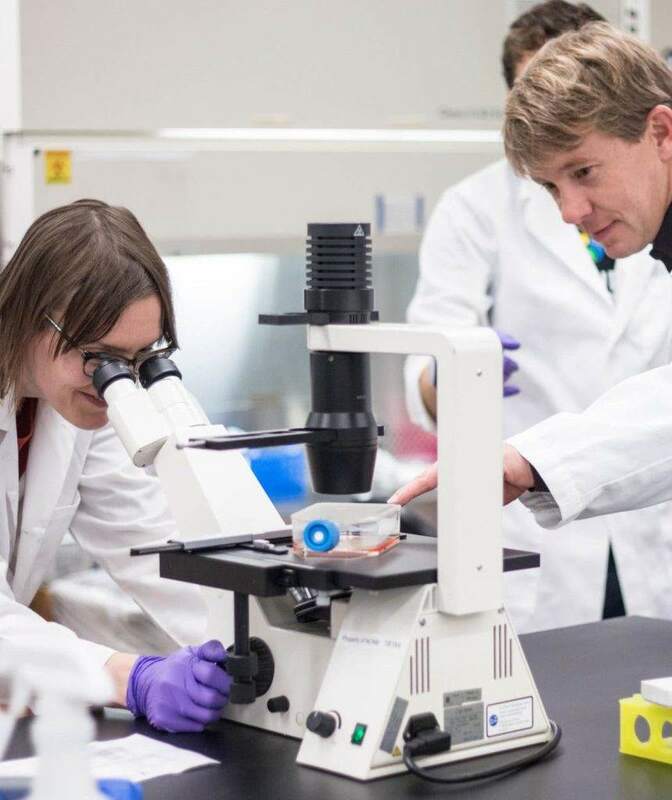 The award will help her implement a clinical trial of Pau d’Arco for premenstrual syndrome, which she designed as an element of her master’s thesis. She will present her results at the annual NMSA Conference to be held in August. Scientific research like Christine’s is essential to sustain the tradition of naturopathic medicine while continuing its advancement. It is helping to advance the concepts of healing and wellness within the paradigm of health care. NUNM has long been rooted in the foundations of natural medicine. With a strong base in evidence-based research, our faculty, students and graduates continue to champion and evolve the naturopathic profession to meet the healthcare needs of our time.